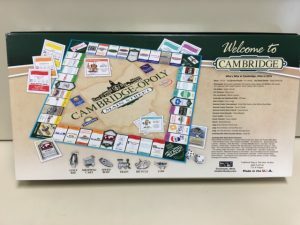 You can make a tax-free donation to Cambridge Main Street securely online using your credit card or PayPal. 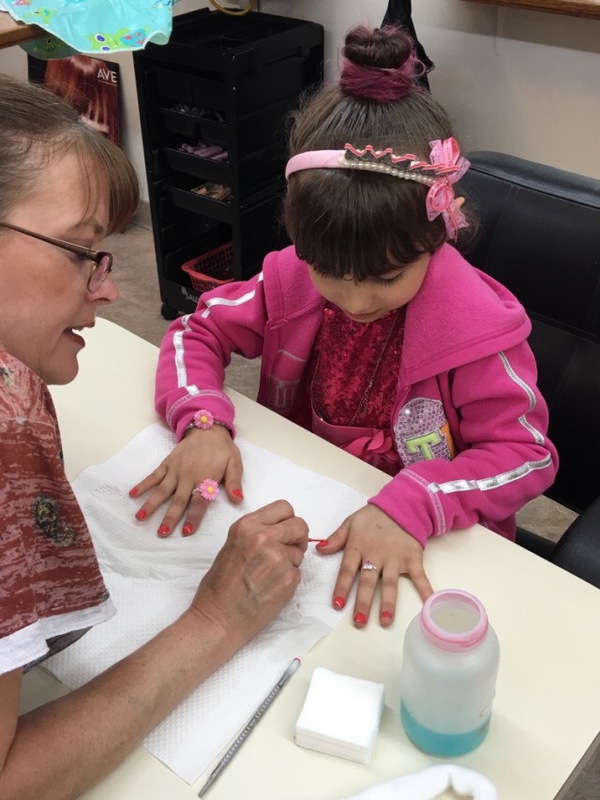 Cambridge Main Street is always in need of volunteers to serve in a variety of functions. 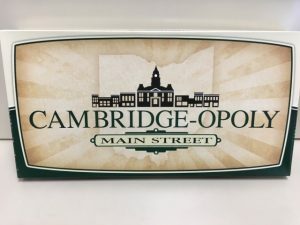 Anyone interested in helping with any of the tasks listed below may contact the Cambridge Main Street office at (740) 439-2238. 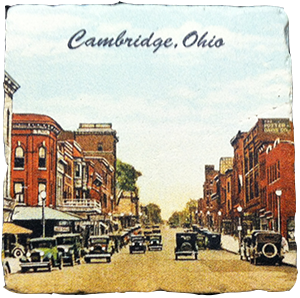 These unique tiles feature a historic photo of Cambridge. Each one is glazed for protection and can be used as coasters for both hot or cold beverages. Tiles also are beautiful displayed on an easel. 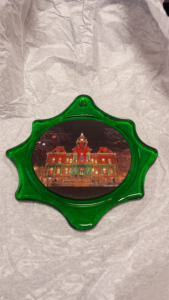 Own a piece of Mosser Glass and a piece of our history, a photograph of the courthouse! Display on your tree at Christmas time or these ornaments are beautiful displayed on an easel.